Will is an exceptionally experienced environmental professional with over 30 years spent working and studying in the sector in UK and Ireland. Will founded the consultancy in 2004 and it still has many of its original clients who trust the company’s quality and professional credentials. Will has previously led on all bird and bat work with Woodrow but these roles have now been taken up by other staff. However, Will provides significant support and input into these areas. Will still holds bat roost disturbance and handling licences in RoI and has recently undertaken bat disturbance work in Northern Ireland under licence. Will also has a significant amount of invertebrate survey experience. This has included leading on much of the initial national Marsh Fritillary Surveys for NPWS as well as undertaking a lead role in surveys for NIEA in Northern Ireland. Will has also led on invertebrate surveys for other important species such as Irish damselfly, Irish Annulet moth and has worked on lesser known invertebrates such as the Belted Beauty moth. Will has led on freshwater crayfish surveys and has recently led a team on freshwater crayfish surveys for NPWS in areas where crayfish plague has been recorded. Will’s other experience extends to badger and otter surveys, including disturbance licences for both (in RoI and NI), smooth newt licences under licence and specialist bird surveys. Will has been involved with project assessment under the Habitats Directive in the UK and Ireland since 1998, when he led as casework officer for the RSPB on major port projects. Will has overseen many screening reports, Natura Impact Statements, Habitats Regulations Assessments for infrastructure projects. Will has also led on many EIA chapters (Ecology, Ornithology, Biodiversity) as well as EcIAs and Remedial EcIAs. 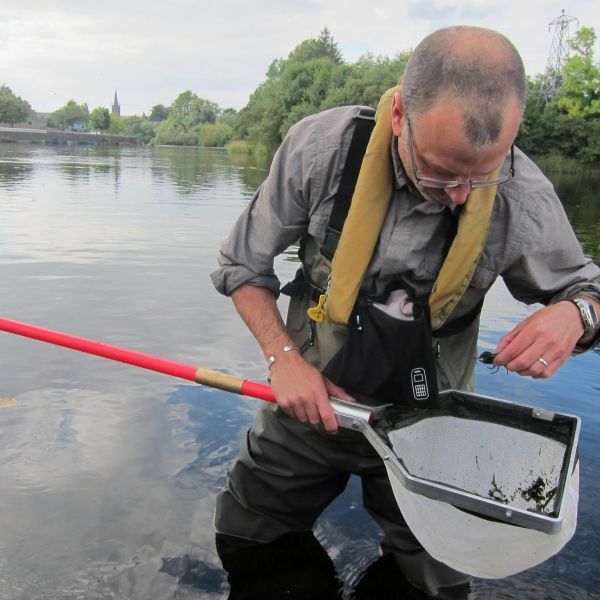 Will is one of a handful of ecologists in Ireland awarded Chartered Status Ecologist (CEcol). He is a Full member of the Chartered Institute of Ecological & Environmental Management (CIEEM) and site on their Professional Standards Committee panel (CIEEM). Will is also the Vice President Elect (Ireland) CIEEM.